Movers and shakers: the latest trade appointments including new faces at Bonhams and Sotheby’s. Our latest look at moves across auction houses, dealerships and art and antique organisations. 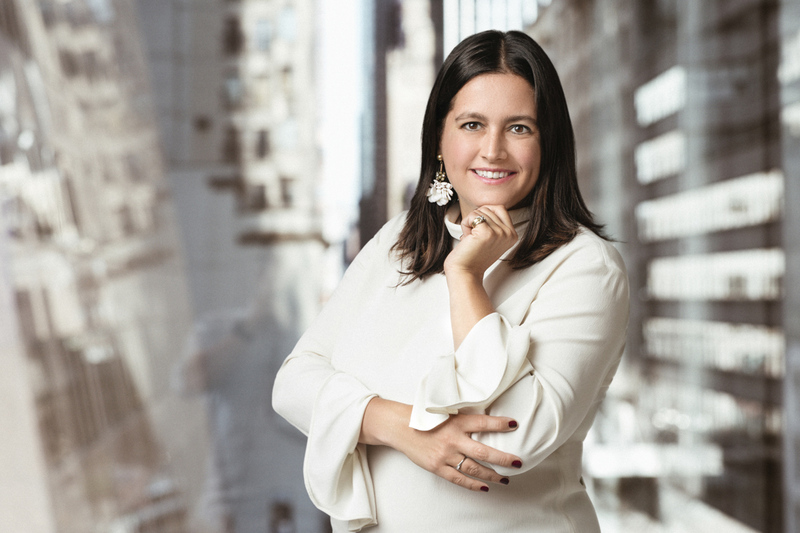 Bonhams has hired Muys Snijders to head its Americas post-war and contemporary art department in New York. 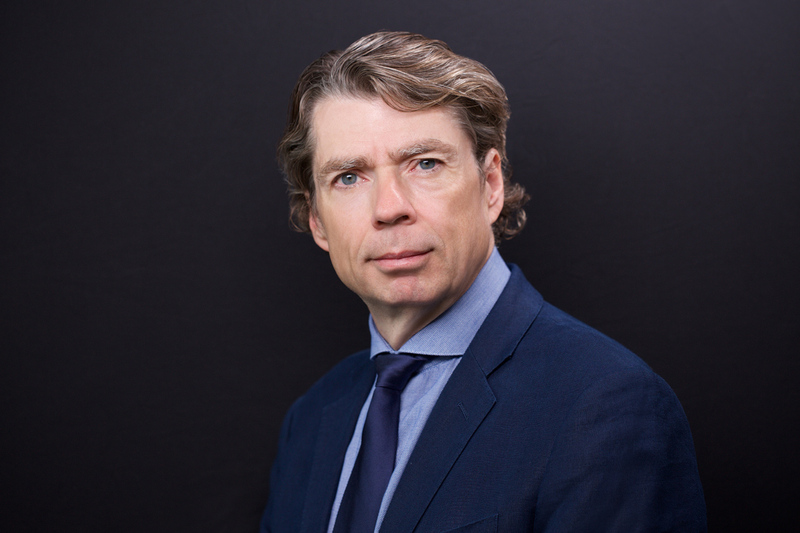 Bonhams has hired Muys Snijders from Christie’s to head its Americas post-war and contemporary art department in New York. The auction house was bought by private equity group Epiris in September and is focused on investing to grow its market share and expand in the US. Lawyer John Cahill has joined Sotheby's. Sotheby’s has reorganised its structure under CEO Tad Smith. Chief operating officer Adam Chinn will leave at the end of the year. He will be replaced by two new roles – a chief commercial officer and an operations and chief transformation officer. Lawyer John Cahill, whose firm Cahill Cossu Noh & Robinson previously acted on behalf of Sotheby’s, will join as chief commercial officer. Ken Citron will join as operations and chief transformation officer. He was previously a consultant and before that he was Christie’s chief operating officer for five years. Christie’s has appointed Matthew Rubinger as deputy chief marketing officer, reporting into newly appointed chief marketing officer Amy Wexler. Rubinger joined Christie’s in 2014 to relaunch its global handbags and accessories department. 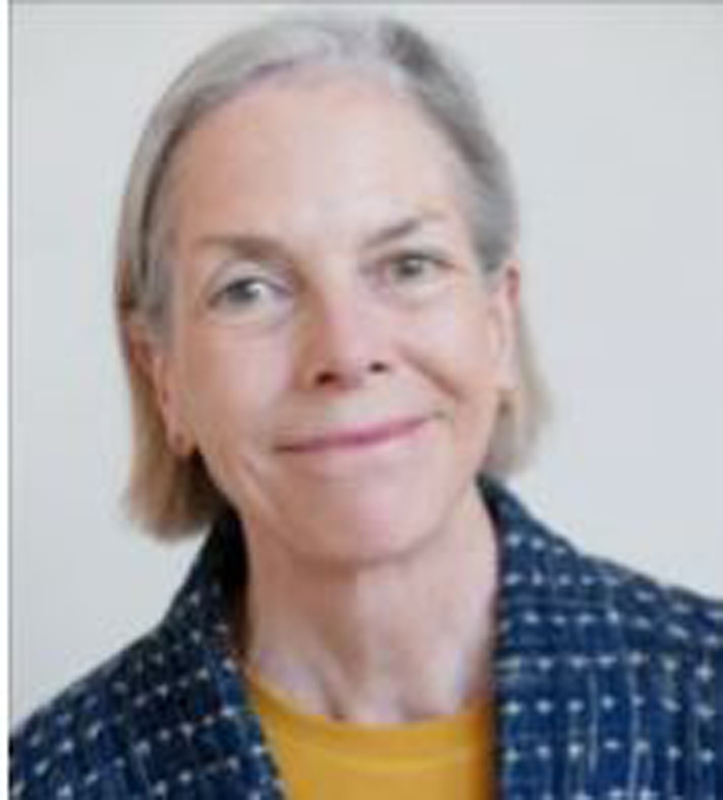 The Edward James Foundation - the charity responsible for West Dean College of Arts and Conservation - has appointed Alison Richmond, the outgoing CEO of the Institute of Conservation (ICON), as a trustee.